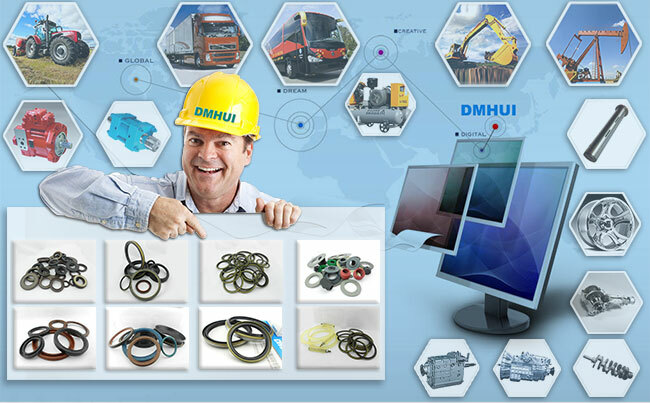 Julu County Demeirui Mechanical Seal Factory is a professional manufacture of high quality rubber seals, its also a foreign trade enterprise that sells worldwide. It was established in 1999, grew out of the Julu County Pengcheng Locomotive Components Factory. We have advanced producing equipments and precise instruments, and have past the ISO9001 quality assurance standards system. Our seals have exported to Europe,Southeast Asia, Africa, the Americas and the Middle East,they all gained great praise and trust from customers at home and abroad. We have more than 5000 kinds of oil seals, which used in engineering machines,mining equipments,oilfied equipments, and automobiles. 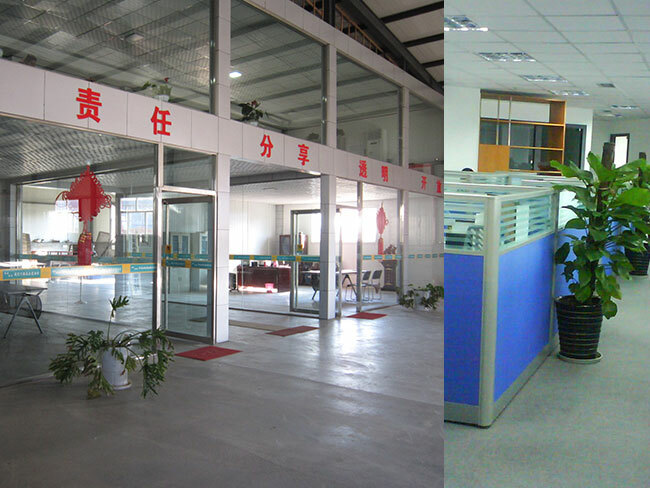 Our factory always follow advancing forward,pursuing the best, adhere to in-through-quality business policy, and established a complete quality assurance system. With reliable quality assurance, perfect technical service and the best cost performance, Julu Demeirui seals becomes the ideal choice for customers. Julu County Demeirui Mechanical Seal Factory wishes to go ahead, develop and prosper with all partners and customers hand in hand!